This amazing north facing penthouse has views as far as the eye can see over looking Laguna Bay and Noosa National parks. 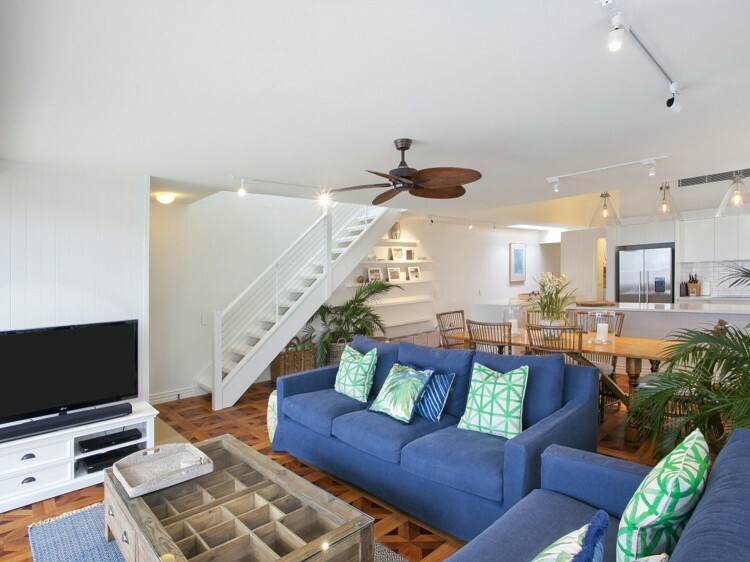 Perfectly located in the heart of Hastings Street on Noosa's famous Main Beach. La Mer is fully air-conditioned and is split over two levels. 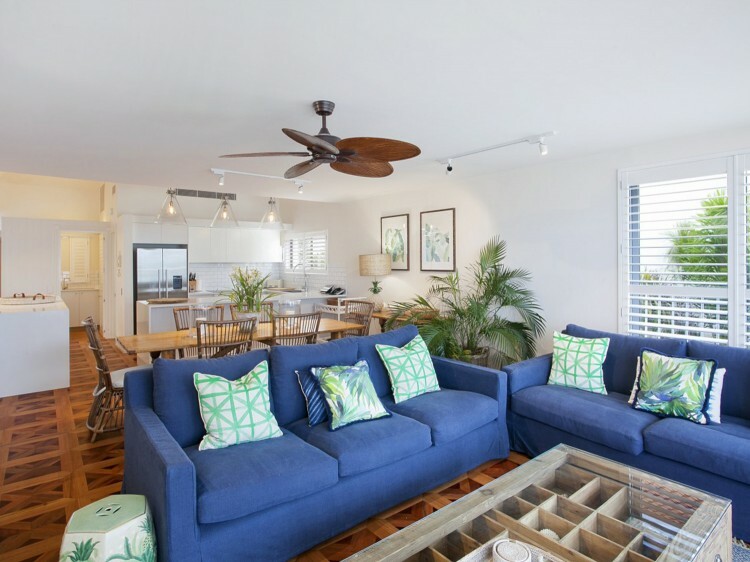 The main level consists of a fully equipped gourmet kitchen that opens out on to your open plan dining, living area and lower deck with full ocean views. 3 spacious bedrooms, 2 bathrooms and laundry. Complimentary WiFi is available throughout. The lounge area has an LCD TV with Foxtel, DVD and Sonos soundbar with full internet radio. The upper level boasts your own private rooftop. Imagine lazing in the sun or sharing stunning sunsets while having drinks and dinner with your family and friends. 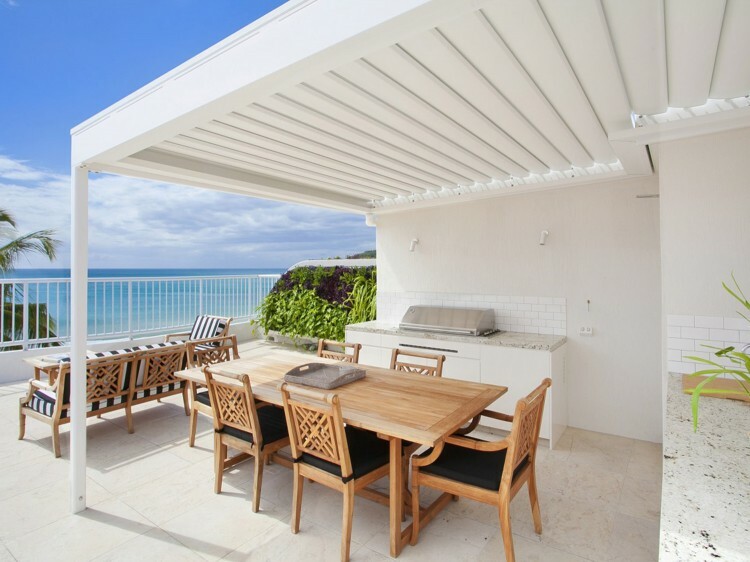 Your private rooftop has a fully equipped kitchen with 6 burner BBQ, bar fridge and dishwasher. 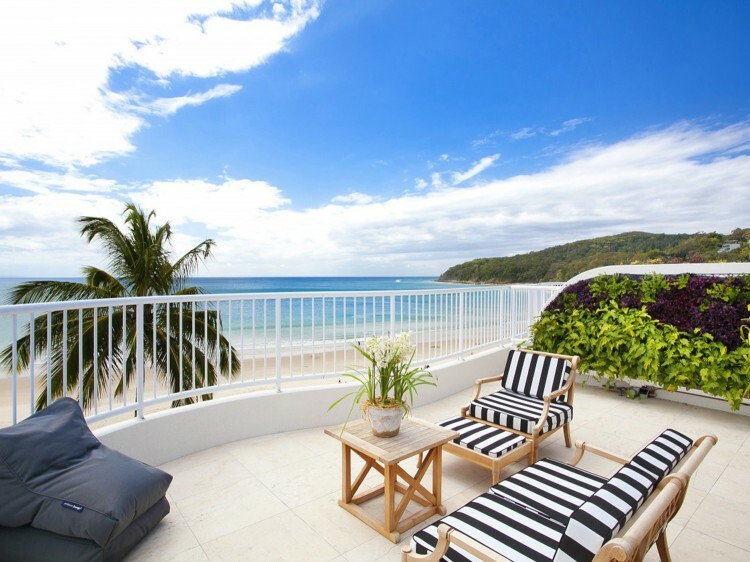 The complex is fully secured with lift access to all levels, direct beach access, heated swimming pool and spa.